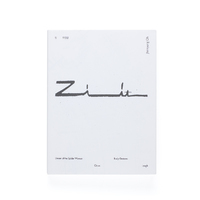 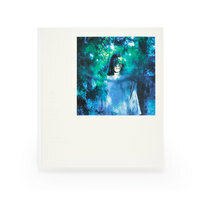 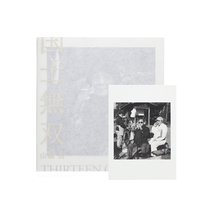 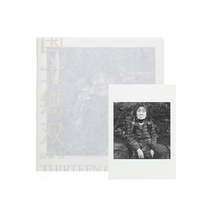 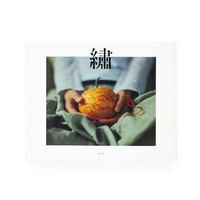 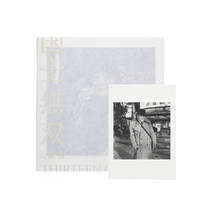 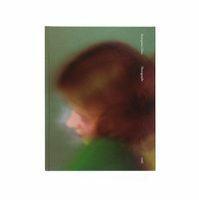 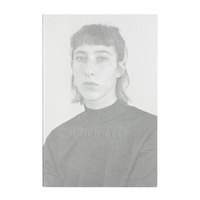 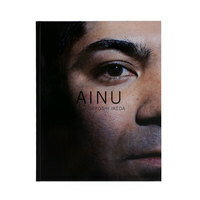 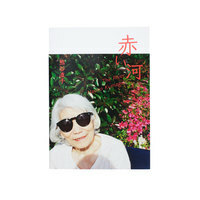 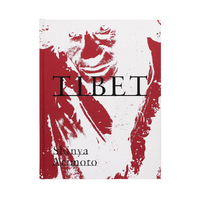 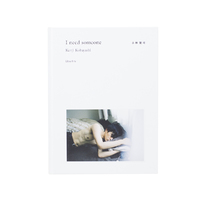 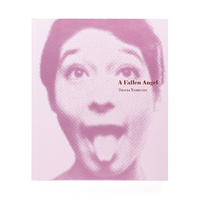 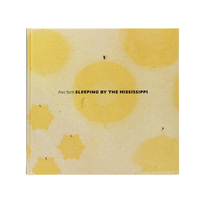 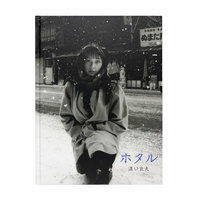 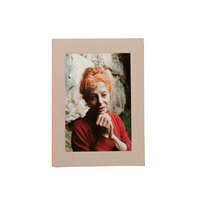 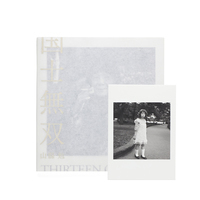 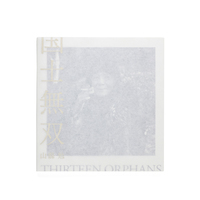 A photobook by Japanese photographer Masayoshi Sukita, whose commercial and portrait photography (most famously of David Bowie, YMO, David Sylvian) has earned him worldwide cult status. 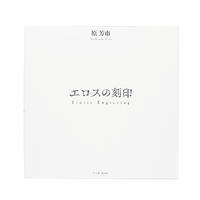 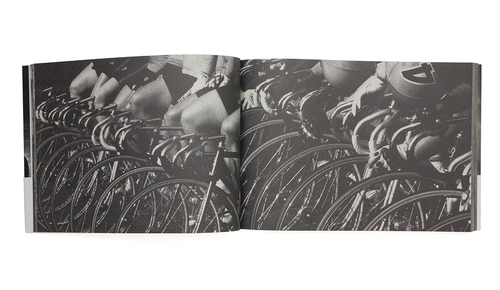 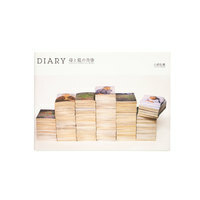 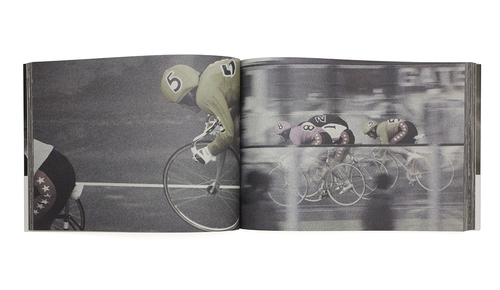 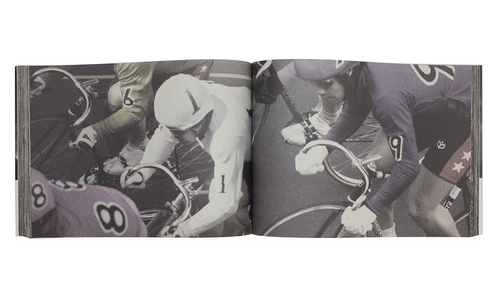 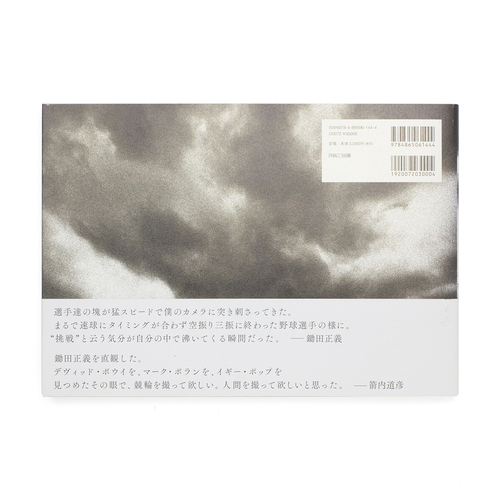 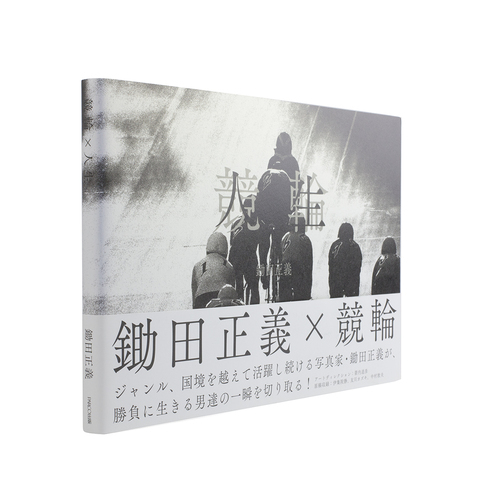 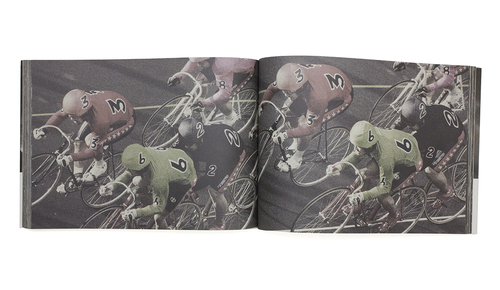 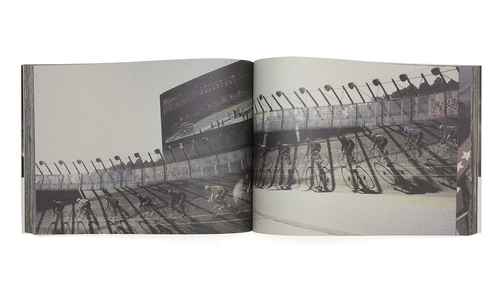 The photobook “Keirin x Jinsei” was born out of a TV commercial series which employed Sukita’s cycle race photography. 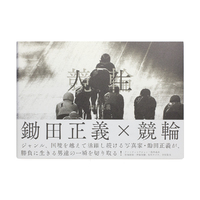 In his dynamic yet clean and simple images, Sukita captures the aesthetic appeal of a highly energetic sport mostly known as a betting opportunity in Japan. 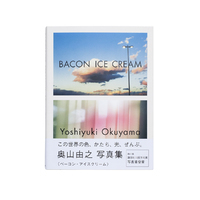 Accompanying the images are sentences and thoughts on the sport of cycle racing (in Japanese) by the authors and artists Michihiko Yanai, Shizuka Ijuin, Atsuo Nakamura, Kazuki Tomokawa and Sukita himself.